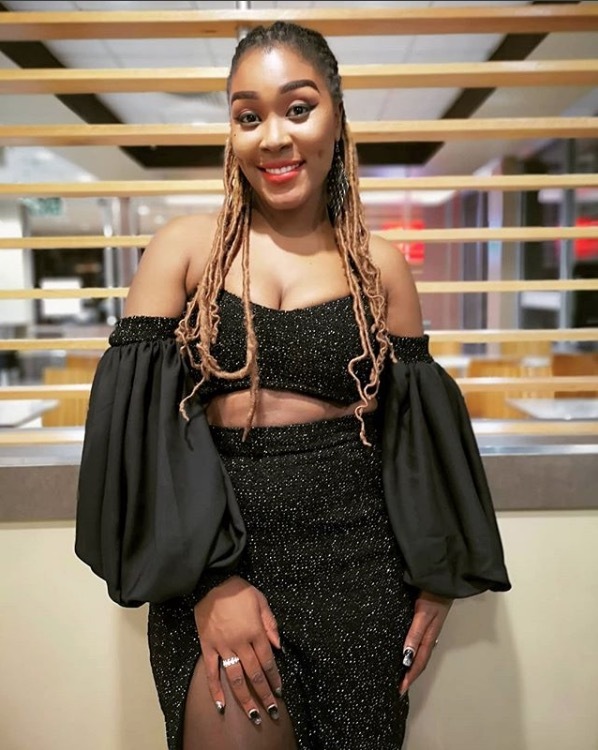 Lady Zamar caused a stir after her performance at the Miss South Africa Pageant. And it wasn’t about her killer vocals, it was ALL about her fashion choices and how she should consider hiring a new stylist. Well, she listened to the public and did the exact opposite. She stuck with what she knows but was determined to prove the people of Twitter wrong. We’re not too sure if the designer of the disastrous Miss SA ensemble is still involved but what we do know if she is currently being dressed by Mashilo B designs and damn, she is looking good!